In Christ, who died and rose again, man’s cause has already had its definitive verdict: life will overcome death! - Stand up for life! 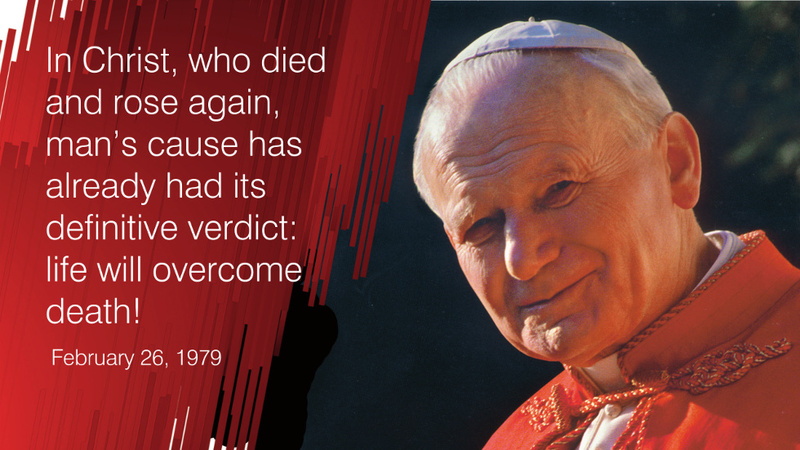 In Christ, who died and rose again, man’s cause has already had its definitive verdict: life will overcome death!